Good luck to all those parents and children participating in the Colorblast this Saturday Sept 1st!! 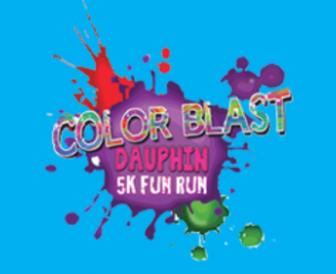 DCP is excited to support the Colorblast run. We hope everyone has fun while staying healthy and active!